The receiver of the The Kimpton Sawyer’s newest King for a Day package is surely on the nice list this year. 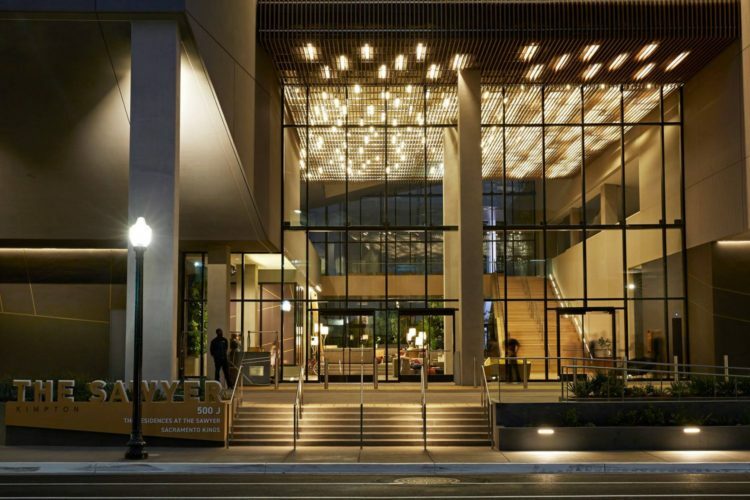 The Sacramento hotel is treating basketball fans to an over-the-top experience complete with a private jet and courtside tickets to a King’s game. Not only will guests get to be up close and personal during the game, they’ll also get a chance to meet some of the Kings players before heading to their own VIP table at the hotel’s rooftop bar. A one-night stay in a one-bedroom suite, limo transportation and more complete this extravagant experience. The package starts at $30K and is based on availability. Offer must be booked at least two weeks in advance.